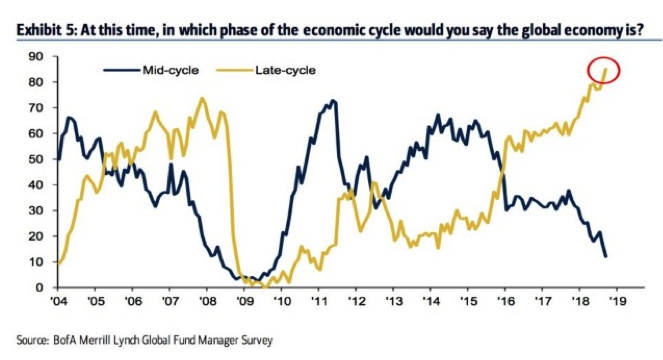 …investors managing about $646 billion in assets completed the survey, and a record 85 percent of respondents said the global economy is “late-cycle”. Passive investing is a strategy that tracks a market-weighted index or portfolio. The most popular method is to mirror the performance by buying an index fund like the S&P 500.
portfolio, rebalancing regularly. 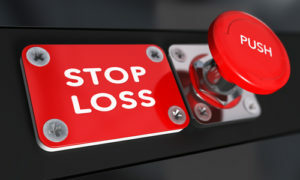 We recommended 20% stop losses. Theoretically, the worst that could happen is you could lose 1% of your stock portfolio if one stock cratered. 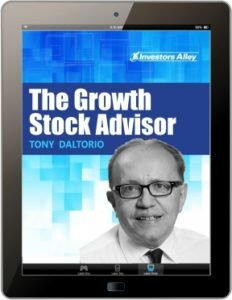 Why would you buy more if a stock craters? The Street.com reports, “Companies that Suffer a Data Breach See 42% Slide in Stock Price”. Savvy investors jumped on Target stock a few years ago when that happened. This column was submitted before election day. I’m worn out from the constant barrage of negative ads. If every candidate is as corrupt, dishonest, and vile as their opponent suggests, none of them should be elected. Gingrich introduced a bill for congressional term limits and he couldn’t get it out of committee. 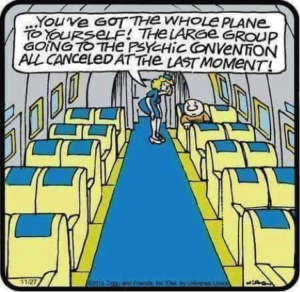 I wonder if the odds of getting term limits passed is higher than those of winning the lottery? Some important celebrations coming up. Saturday is the Marine Corps Birthday. Semper Fi! Sunday is Veterans Day and we will have our big celebration here in Anthem, AZ. 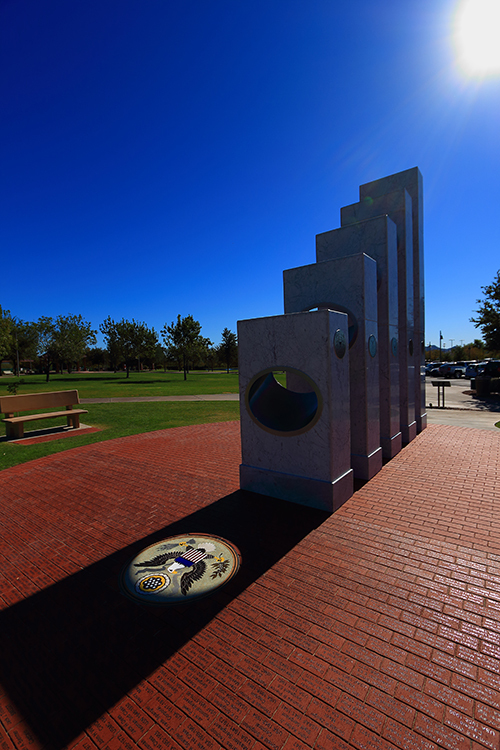 Our Veterans Memorial made the list of “5 Veterans Memorials to Visit” in this month’s American Legion Magazine. My son Dean, who also has a brick in his honor, is flying across country to join us for the ceremony. It’s a wonderful tribute to those who served and sacrificed. If any readers attend, come say hello, we will be in lawn chairs on the grass.